Welcome to the NJTPA Local Concept Development Study for the Kingsland Avenue (De Jessa Memorial) Bridge over the Passaic River in the Township of Lyndhurst, Bergen County and the Township of Nutley, Essex County, New Jersey. 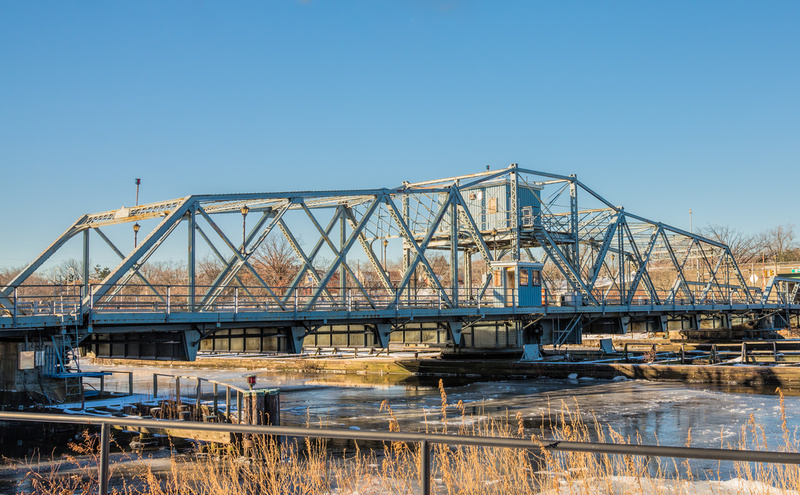 The County of Bergen and the County of Essex are conducting a study of the existing Kingsland Avenue (De Jessa Memorial) Bridge, also known as the Park Avenue Bridge and Avondale Bridge. The bridge is over 100 years old and has structural and functional limitations that don't meet today's design standards. The Counties are working with the municipalities in coordination with NJTPA and NJDOT to determine what bridge improvements are possible.